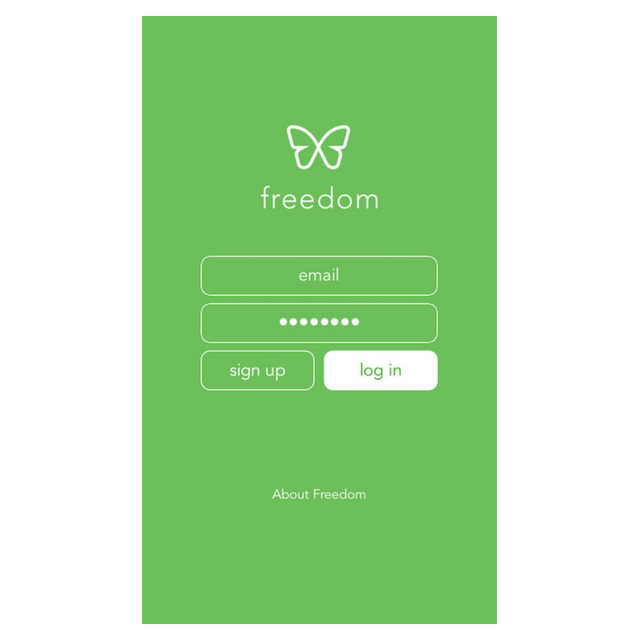 This article explains how to sign-up and install Freedom on your Mac, Windows, and iOS devices. 2. Enter your name, email, and create a password. Download Freedom from the iOS app store and launch. 2. 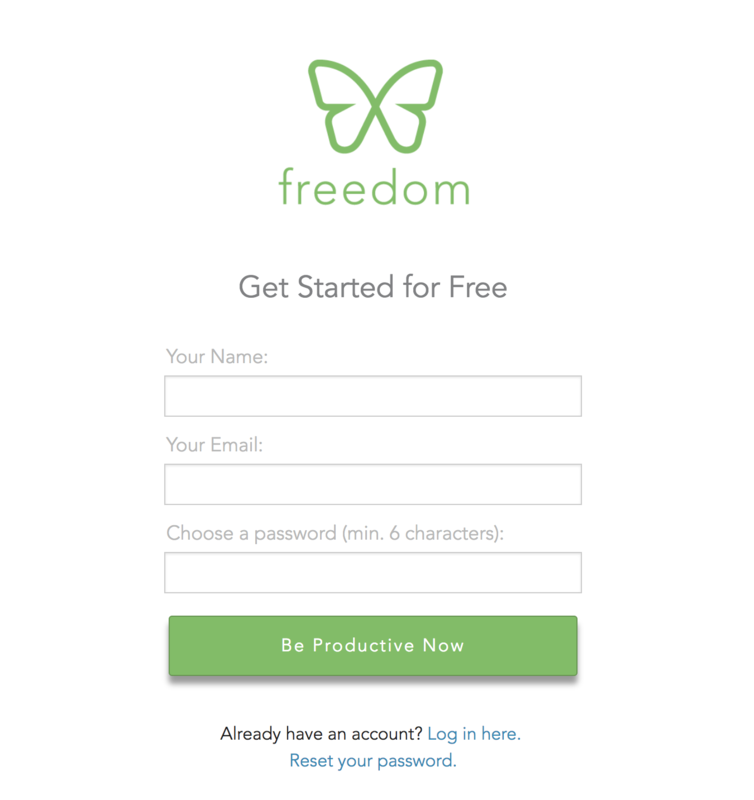 Sign-up for a Freedom account by filling in your email and creating a password. 4. 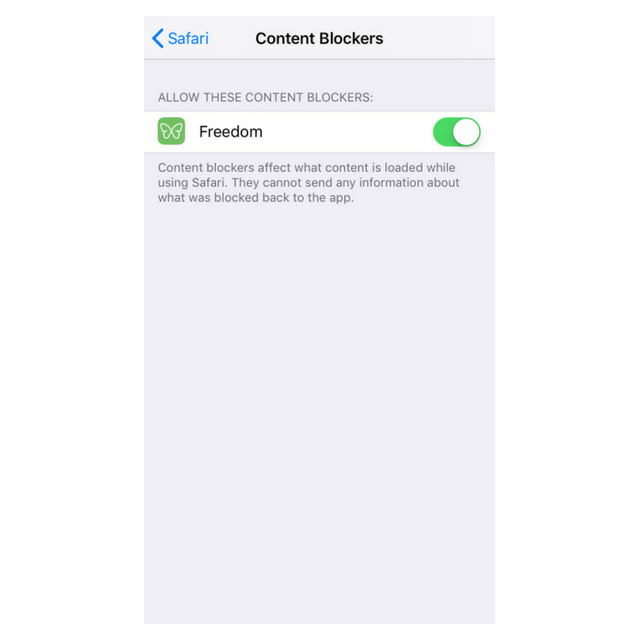 Install Safari Content Blocker by going to Settings > Safari > Content Blockers and toggling Freedom to "On". 5. 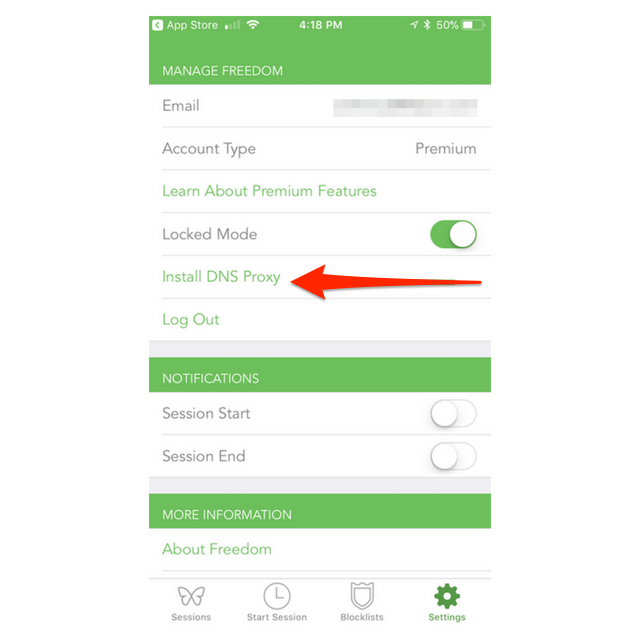 Tap on "Install DNS Proxy" to install the Freedom VPN. This blocks content on other browsers like Google Chrome and for apps. 7. 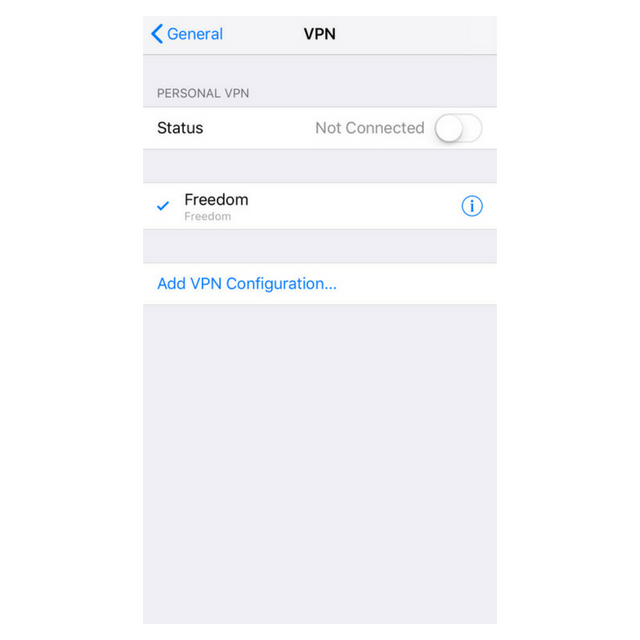 Use Touch ID or Passcode to install the Freedom VPN. 8. 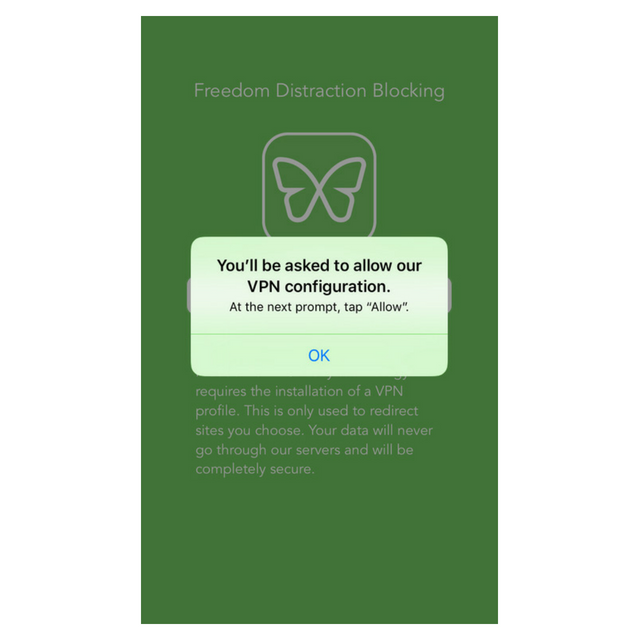 When the VPN is installed, it will look like this. 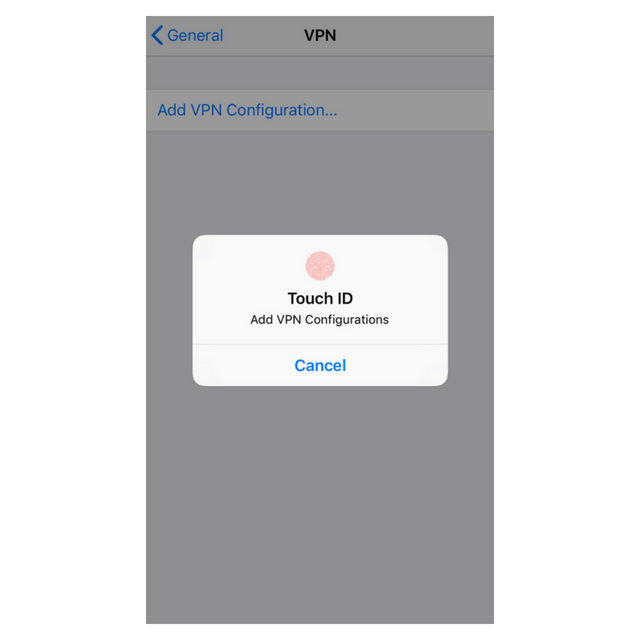 Please note that you do not need to toggle the VPN on or off -- the VPN we use is a local VPN and will connect on-demand to block! 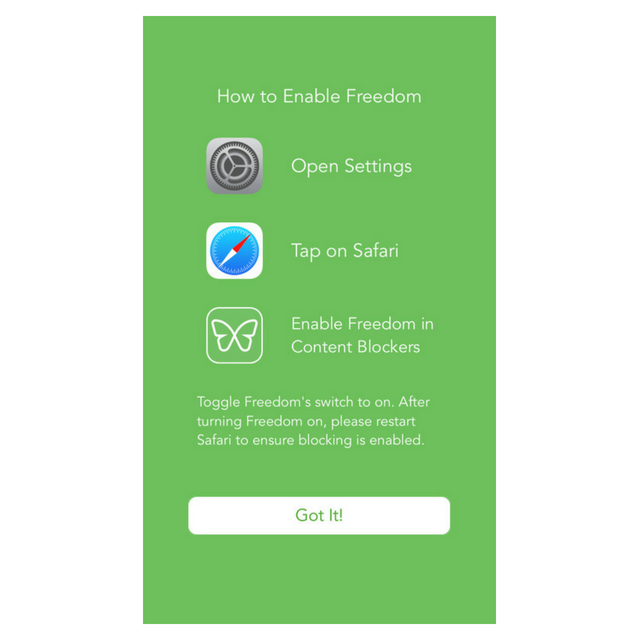 In order to run a block session, download and install Freedom on any device you wish to include. Download Freedom for Mac at Freedom.to/downloads or by clicking Add a device on the Freedom Dashboard. 2. Once on freedom.to/downloads, select Mac. 5. 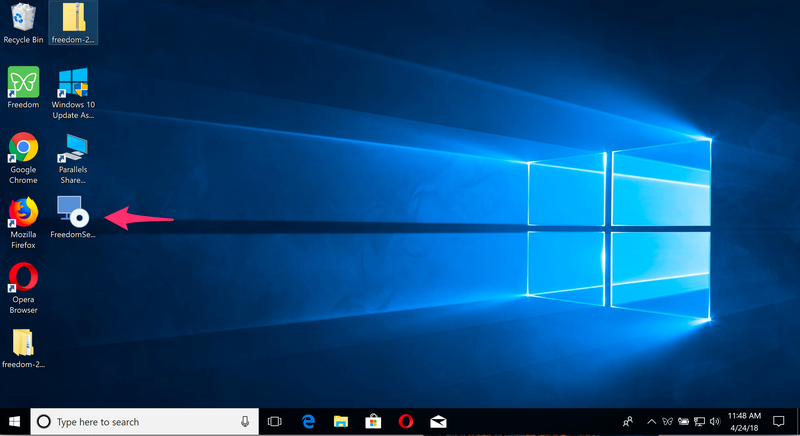 Launch Freedom from your Applications folder and log in. 7. Now go to your Dashboard at freedom.to/log-in and log in to start your first block session. 5. 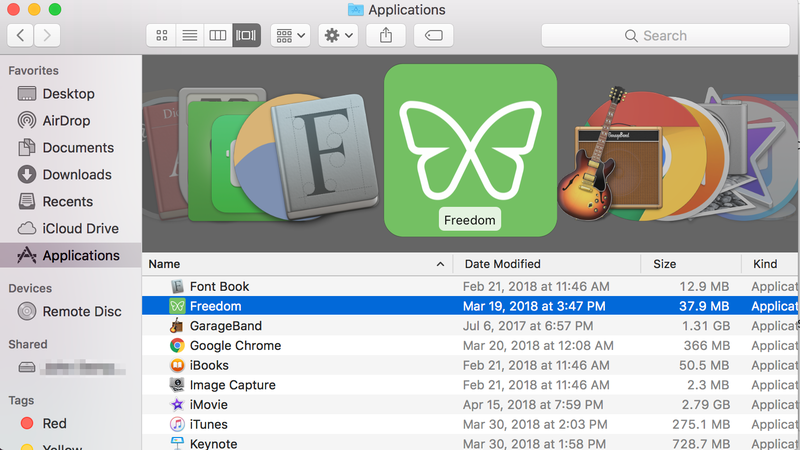 Once launched and logged in, the Freedom Icon will appear in your menubar. 6. Now go to your Dashboard at freedom.to/log-in and log in to start your first block session.